The western coast of Italy summons visions of gorgeous views, salty air, and the freshest seafood & produce imaginable. 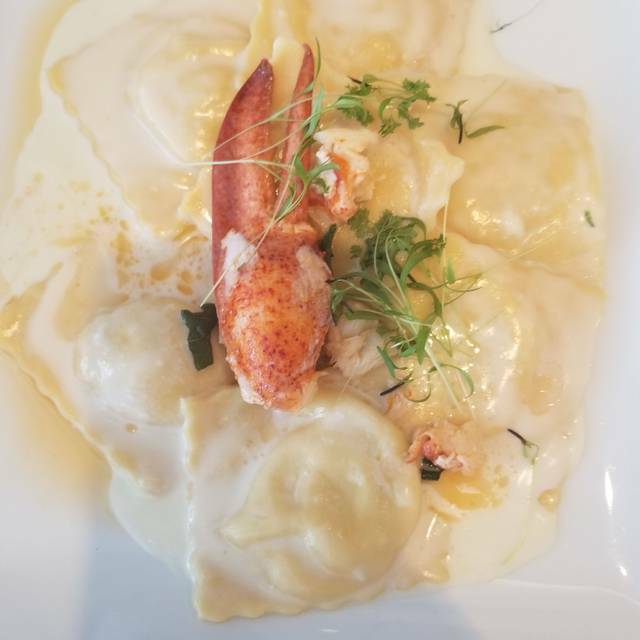 Leave your passport at the door – Executive Chef/Owner Giancarlo Ferrara invites you to experience the tastes, aromas, and passions of his homeland right here in Houston through a culinary experience years in the making. 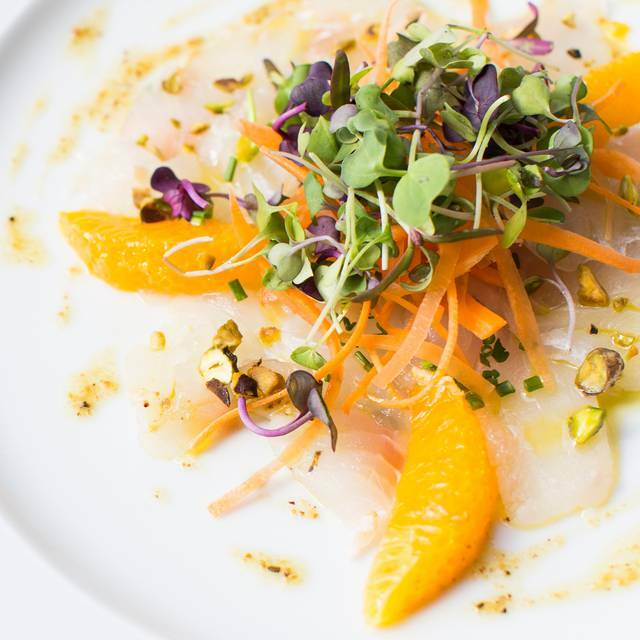 The inspired menu at Amalfi emphasizes fresh seafood, vivid citrus, and cozy olive oil in addition to fresh pastas, an assortment of meats, family-made cheeses, cleanly crafted cocktails, and an extensive, thoughtful wine list. Here at Amalfi we strive to offer a warm setting in which to celebrate and cherish both everyday moments and significant milestones. Please visit soon; we look forward to sharing our kitchen with you. Thank you for a lovely birthday lunch. I was the first one to arrive at the restaurant and greeted and seated right away. Food was good and beautiful as usual. I took my mother to Amalfi for her birthday. Everything was perfect. The waitstaff was very attentive and the model of professionalism. Our food was absolutely delicious, from the amuse bouche to the last bit of mousse. If I wasn't leaving the city soon this would be a new regular spot for me. 5/5 stars all around. Thanks, Amalfi! 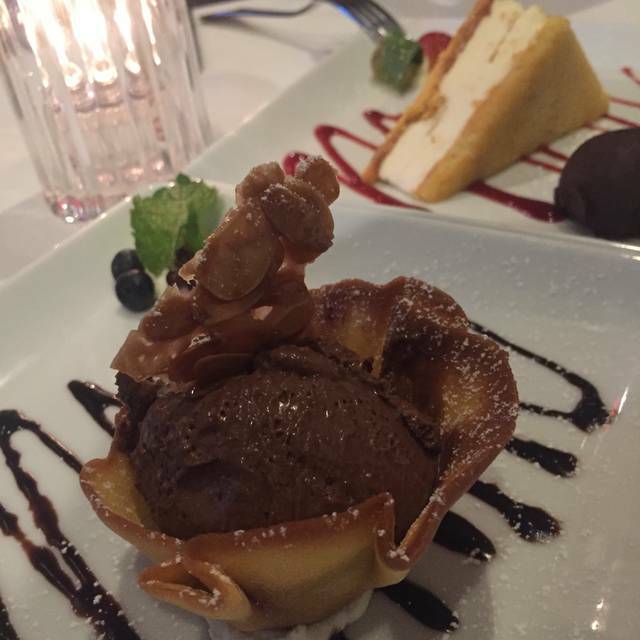 Delicious food, attentive service and we were able to converse comfortably. Really enjoyed our evening here! 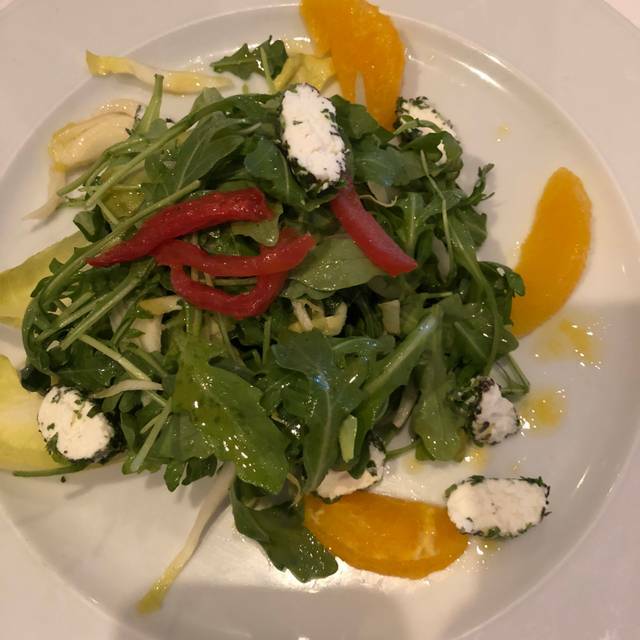 Always great food and excellent 5 Star service! Great restaurant. Suggest going early or late for the noise level got quite high during peak time. Generally have a number of varied "specials"
Just love the service, the food and the atmosphere of being together!! 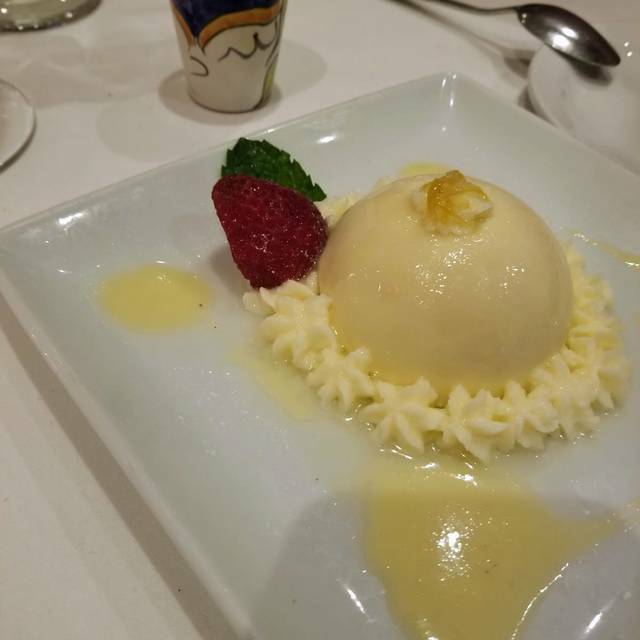 After having had many dinners at Amalfi's, it never, ever disappoints. Terrific food preparation and outstanding service. They make you feel like you matter at Amalfi's! We love AMALFI, the food, the staff, the ambience.....Love Love Love it !!!!!!!!! This time was not as good as what I had about 6 months ago. Food and wine were great! Great neighbourhood restaurant hidden in a strip mall, with complimentary valet parking. As it’s a small open restaurant with tables closely located, an open bar counter and pizza prep counter/oven on display, the noise level limited serious quiet conversation but its resulting high energy level was stimulating but still pleasant. Nice to see so many people enjoying their evenings. Lots of local guests. Well prepared, genuinely flavourful food, both pasta and meat dishes. Great bread sticks on table on arrival. Nice balanced wine list and menu including oven baked pizzas. Service staff very accommodating and interactive with dining guests (even a young child who was invited to prepare his own pizza at the counter, complete with apron, dough, sauce and cheese). 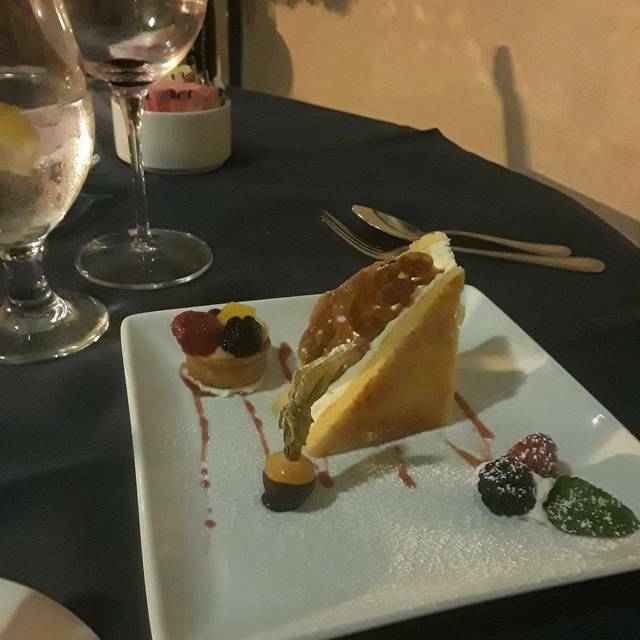 Enjoyed a complimentary dessert as it was a birthday celebration. Female owner stopped to check in at all the tables throughout the evening. Truly a great dining experience. Felt we received great service, good value for the price of food and wine. 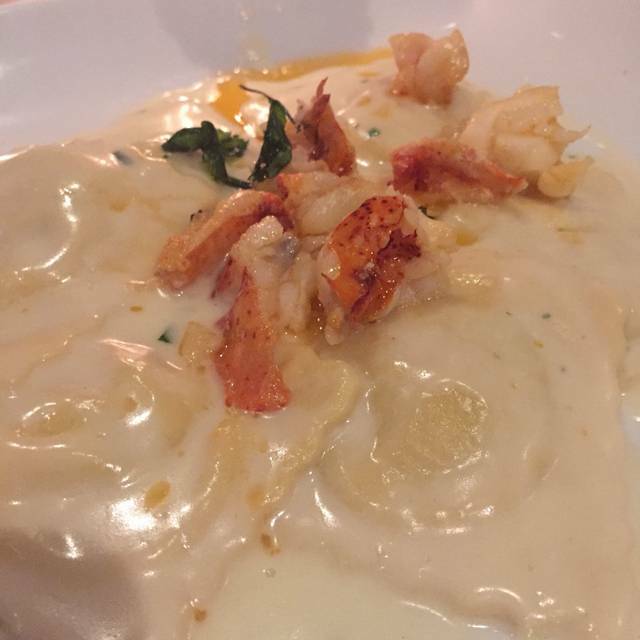 Amalfi is the best Italian restaurant in Houston! Their servers are the best. Especially, Gianni. Adrian always welcomes us warmly and knows exactly where we like to sit, what we drink, etc. We also always enjoy visiting with the owner's wife, Lisa. She's the best and on top of everything! Easily the best Italian in Houston. It has everything. Owned and operated by ever-present and accountable people who make you feel like family and you are eating in their home. It's a gem. Quite loud since there is table next to table and very limited privacy. Everybody seems to be in a rush to get your table free again for the the next customers if you sit down at (or before) 7pm. Food tastes okay, however it’s nothing special (even if taking the special), therefore overpriced. Haven’t eaten there in a while. Service and food quality has really improved. The Branzino was terrific. My neighborhood gem. 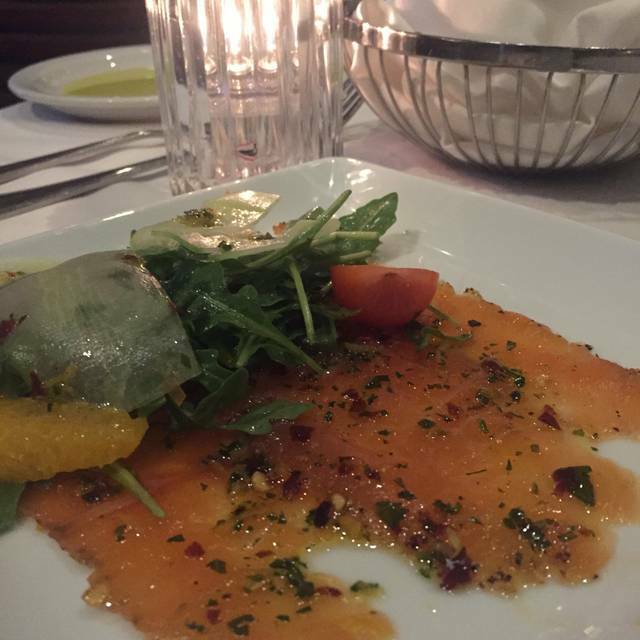 Nice ambiance, elegant decorations, good friendly staffs make the dining enjoyable.The food is more authentic Italian and makes you feel you are in Italy. Great meal and wonderful service. Enjoyed every delicious bite and Matteo our server was amazing. Had the pleasure to speak Italian with him. This was our 4th visit at Amalfi. Loved it every time. Thank you for the wonderful service, food, and ambiance. Great place for a meal! Excelent food! Nice ambience. Great service! Very good food and service, especially considering the additional tables placed for Valentines Day. Tables too close together, loud and terrible service. The food is, in a word, fantastic. 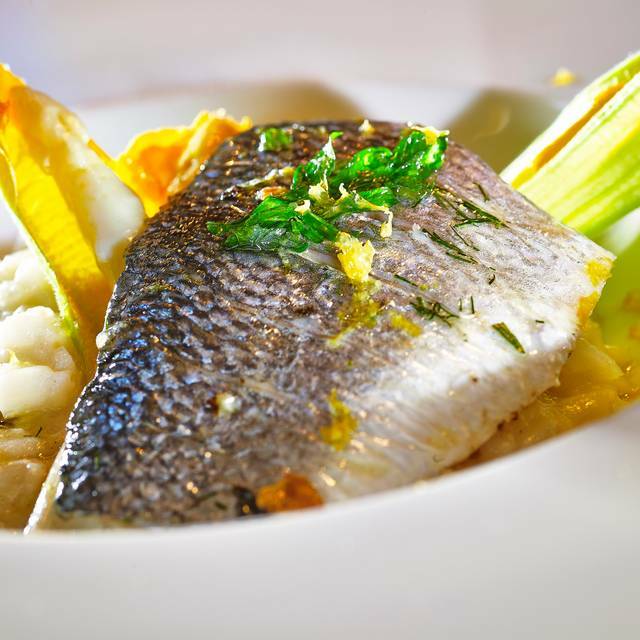 The restaurant serves some of the best food, especially fish, in the city, without doubt. We've never had a miss on anything. BUT...if you're looking to have a dinner and be able to carry on a conversation with friends (or even a single tablemate), don't go here, as this is one of the noisiest restaurants in the city. Personally, I wish they'd eliminate the singer (whose mic is turned way up), as his music causes people to almost have to yell to be heard. Love the food and excellent service, but the restaurant is too cramped and noise level is beyond energetic. This restaurant is outstanding! The food is authentic and delicious. Very good service and nice ambiance. I would keep the live music with no amplifiers, so the noise level would go down and be friendlier to the over 50 crowd. Thank you!